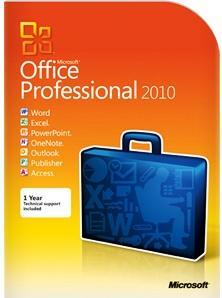 YOU WILL GET 100% SEALED BOX DVD PACK OF MICROSOFT OFFICE PROFESSIONAL 2010. IT IS BRAND NEW NEVER OPENED FACTORY SEALED PACK WITH INTACT COA (CERTIFICATE OF AUTHENTICITY) / INGRAM. IT'S A FULL VERSION PRODUCT.